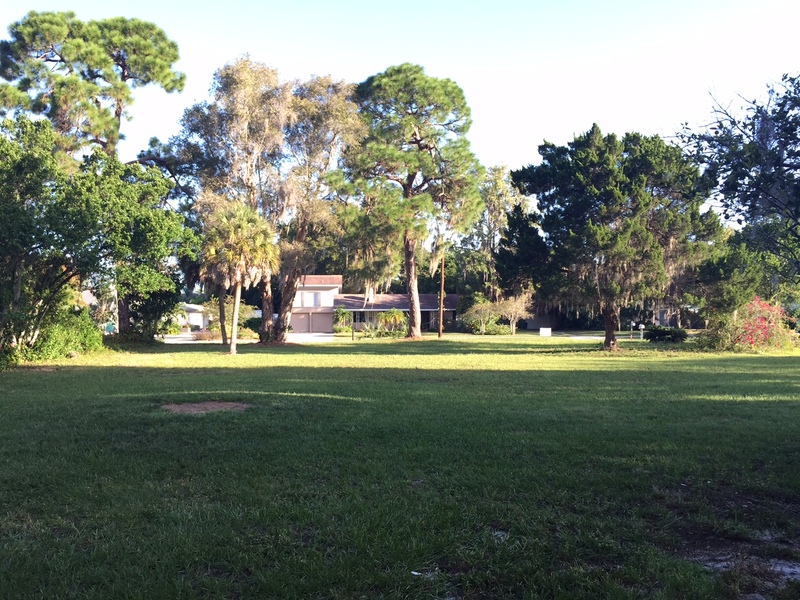 Beautiful over sized lot in downtown Sarasota. 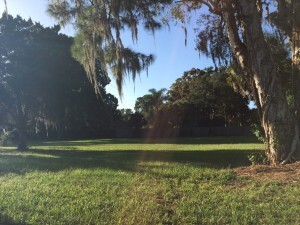 This lot is located at 2654 Ringling Blvd. It boasts 13,095 sqft, crypress tree, orange tree and pine tree. All this literally steps from downtown. Come let us build your dream home on this amazing lot. Downtown is growing quickly be a part of our outstanding city!